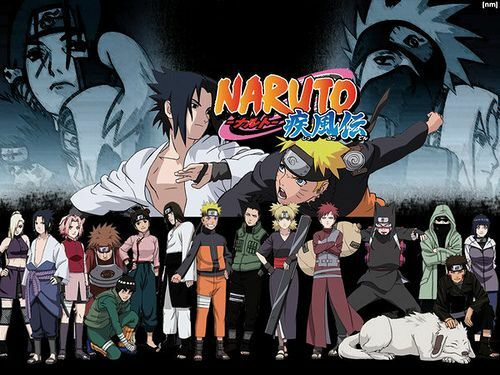 You Watch Naruto Shippuden Episode 215 online English sub free episodes with HQ / high quality. Stream Anime Naruto Shippuden Episode 215 English Subbed Two Fates. Naruto confronts Sasuke and berates him for attacking a member of his team. Sasuke scoffs in return, stating he is no longer a part of Team 7, and then states his ultimate goal is to destroy the Leaf Village which, by doing so, would purify the Uchiha of all the wrongdoings that had befallen them. Kakashi realizes that the repeated hatred coursing through the Uchiha’s history has made Sasuke what he is now. He resolves to take care of Sasuke on his own, but is restrained by Naruto, who runs at Sasuke with his Rasengan. The two clash in a manner similar to what occurred at the Final Valley. Naruto reveals to Sasuke that, while he used to be alone, he and Iruka pulled him from the brink. He was hesitant to approach Sasuke because he was jealous of his superior abilities, but he bonded with him all the same.